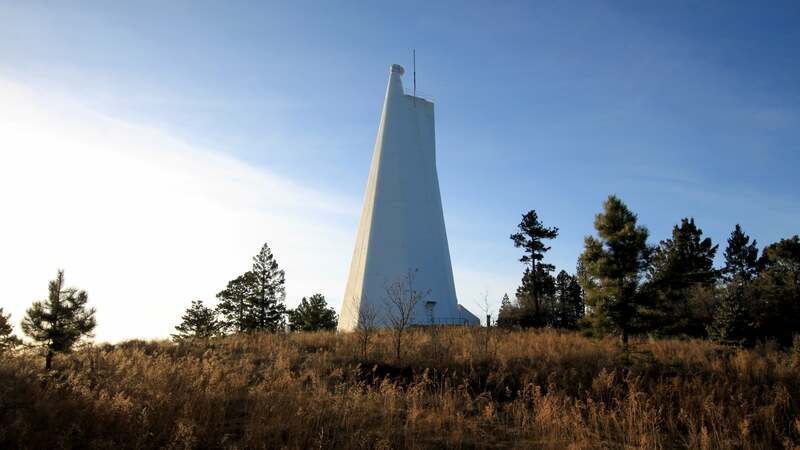 Ever since the National Solar Observatory in Sunspot, New Mexico was evacuated and visited by the FBI on September 6, the organisation that runs the facility has been mum on the “security threat” that led to the closure. The relative silence on the part of Association of Universities for Research in Astronomy (AURA) has led to wild speculation and theories about what the organisation could be hiding — including proof of alien life, military testing, and evidence than an asteroid is heading toward Earth. The statement explains that AURA decided to evacuate the area because of “logistical challenges associated with protecting personnel at such a remote location, and the need for expeditious response to the potential threat”. 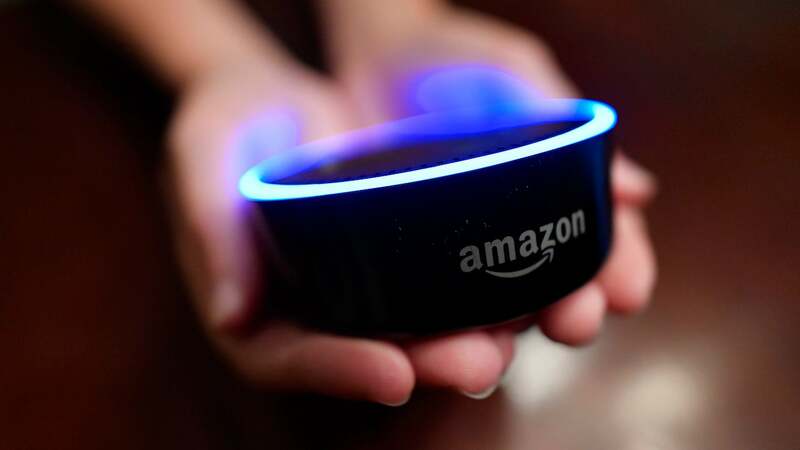 The statement did not provide any further information on the “criminal activity”, but said “recent developments in the investigation” led AURA to decide the staff is not at risk. The observatory probably won’t be conducting scientific businesses as usual this week. Because of all the national attention from the closure, AURA is expecting a high volume of visitors. Subsequently, the organisation has brought in a security service to assist with operations.